“Most people opposed the stores. Discussing the Alta Sierra site, Charisse Lolli said she wanted no chain store near homes and disputed that it would complement existing businesses. “Robin Voigt said Dollar General would create competition for existing stores, arguing that profits from the Tennessee-based business would leave the community. The District 3 Supervisor’s race already has become interesting with only one candidate (so far)! Local Barry Pruett, who lost the clerk-recorder’s race to Greg Diaz in 2010, one of the most polarizing local campaigns in memory, is among those who already have donated money to Dan Miller’s re-election campaign for District 3 Supervisor, according to public records. Pruett — who once declared “the only way I can fight back is to never vote for a Democrat” — donated $100 to Miller’s campaign on 6/26, the documents in the Elections’ Office show. 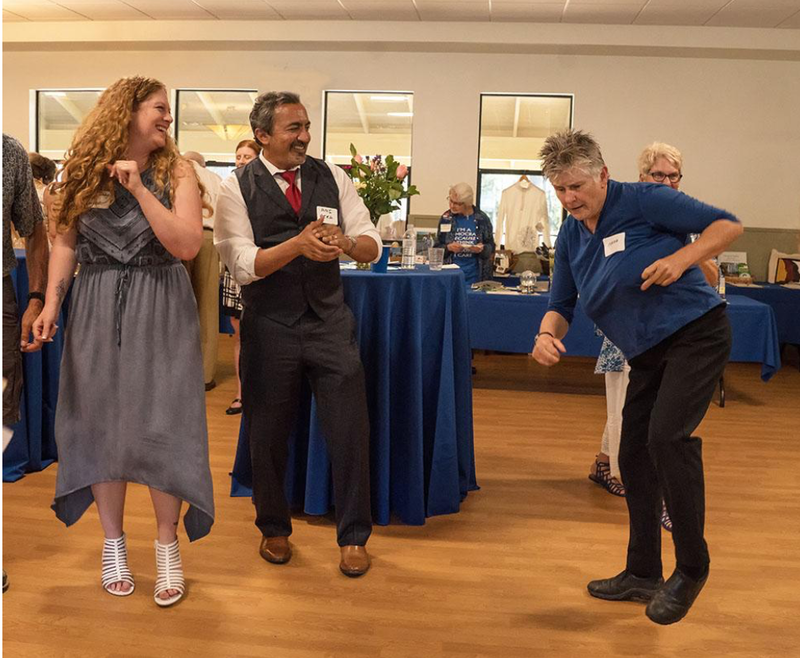 Other donors include Miller’s friend since high school Patti Ingram Spencer ($100), Amos Seghezzi ($100), and David Scinto ($100) — part of Grass Valley “old guard.” Miller’s latest report shows an ending cash balance of $4,427. The document is HERE. The filing also shows $500 in consulting fees to Dauntless Communications, a public affairs and digital communications outfit out of Roseville. It has worked for Republican causes. 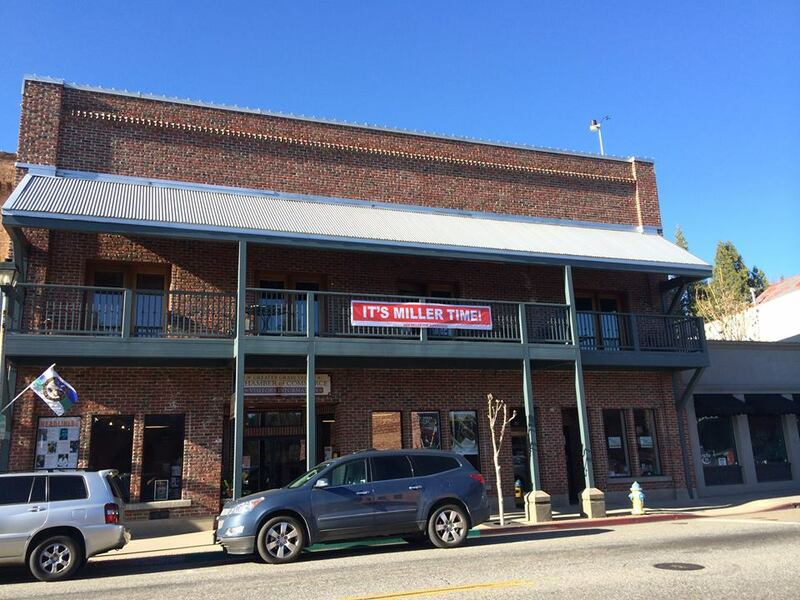 With thousands of dollars already in hand, Miller’s camp must be thinking it is going to get some formidable competition, even though nobody has announced they are running against our District 3 incumbent. Hilary Hodge, who has become active in local Democratic politics, has announced she is going to be a local candidate in the upcoming elections but hasn’t said what race. This wouldn’t be the first time that The Union’s columnist Boardman got it wrong. And it wouldn’t be the first time that we had an ugly, polarizing race for a nonpartisan seat in District 3. Here we go again.